With the decline of the residential property market, is now the best time to invest in commercial real estate? The evidence suggests it may well be. Residential market prices across Australia are currently experiencing a drop in value. Melbourne dwellings alone are down 5.2 per cent since the market peaked last December. Speculators are predicting a moderate rebound in 2020, but only by 1% for houses and 2% for units. Despite the downward trend, demand for assets remains high, especially given the ability for these assets to appreciate. So are commercial properties a better investment in this current residential downturn? 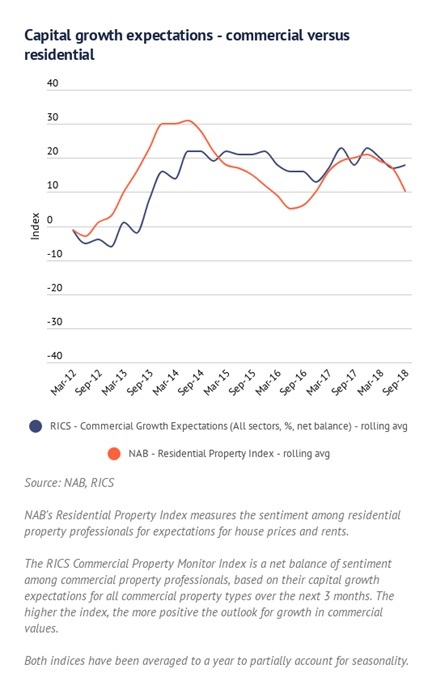 Key indicators show that commercial property values are more elevated than their residential counterparts – even during times when both are increasing in unison. The rising star of commercial property is industrial real estate, which has held up very well in the current climate. The latest findings indicate industrial real estate, particularly warehouses that service storage and distribution, may have grown in popularity with the arrival of online shopping. 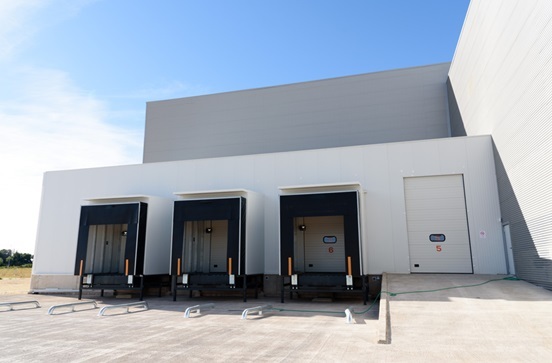 The latest building activity data shows that demand for warehouse storage and logistics has increased: a record $1.1 billion worth of warehouse construction commenced in the June quarter of 2018. These warehouses are important for growing cities like Melbourne, as they cater for local production, storage or the distribution of goods. Growth corridors are opening all the time, which is further fuelling the move towards such investments. There is no doubt that both residential and commercial real estate in Australia is seeing slower demand on the back of affordability, tighter lending controls (that are now being implemented) and an increase in operating costs within the financial sector. However, the diversity of commercial properties clearly suggests there are still growth opportunities accessible. Scoping diverse property types combined with following economic trends, talking to estate agents and observing outer city growth patterns, can make it easier for us to identify the building types that are most in demand. Need expert advice? HKC can source you a property, lease it and manage it. Call now to discuss the next move for your commercial property portfolio. We’re here to help.